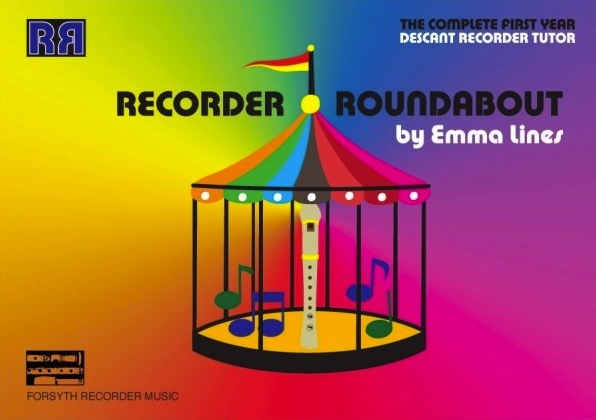 Recorder Roundabout – Emma Lines, written 2008, published Forsyth Publications 2010. 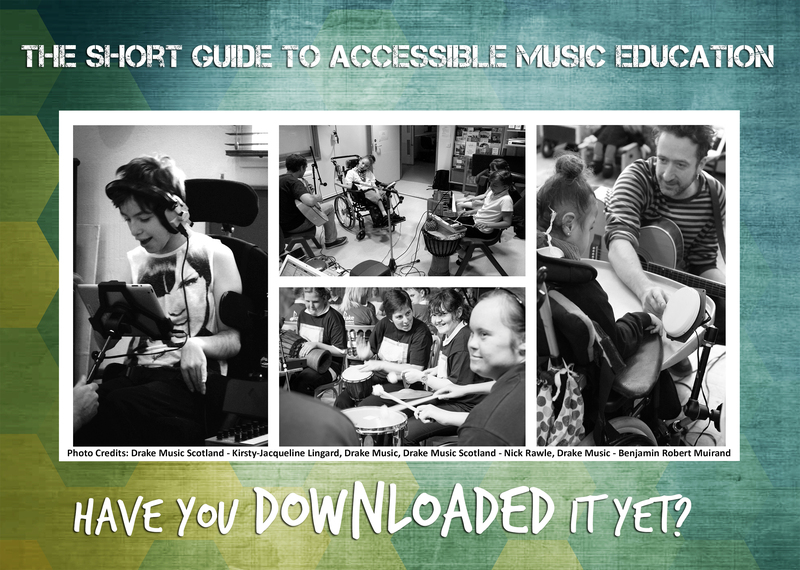 The Short Guide to Accessible Music Education is the only guide of its kind in the UK. Compiled by Emma Lines (Drake Music Scotland) and Jonathan Westrup (Drake Music). 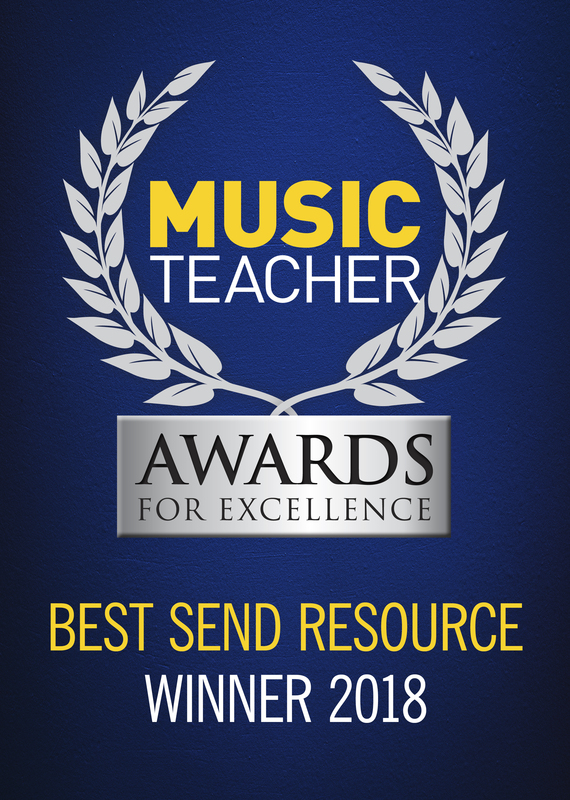 Through partnership with the Music Education Council ASN/SEND Special Interest Group, the aim of the document is to provide a one-stop-shop signposting to organisations, initiatives, research documents and more around the subject of accessible music education.